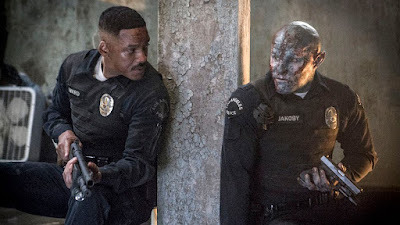 The Netflix Distributed film staring Will Smith is Confirmed for a sequel. Confirmed by the official Bright Movie Twitter account. We can look forward to more Sci-Fi buddy cop action in the future. Maybe in the next film it will pick up where the other one left off.